Borealis, a leading provider of innovative solutions in the fields of polyolefins, base chemicals and fertilizers, is increasing its PP capacity in Europe and strengthening its long-term commitment to meet the European customers’ needs for innovative polypropylene. Borealis had previously announced to study the feasibility of significantly increasing its PP production capacity in Europe. Borealis has taken the final investment decision to expand the capacity of its PP plant in Kallo, Belgium, by 80kt. The added capacity is expected to come on stream in mid-2020. Borealis also approved the start of the Front End Engineering and Design (FEED) phase for the expansion of its PP plant in Beringen, Belgium. The final investment decision on this 250-300kt expansion is envisaged by the end of 2019 and the start-up is expected mid-2022. This project would include an upgrade of the current process technology to the proprietary Borstar® platform. 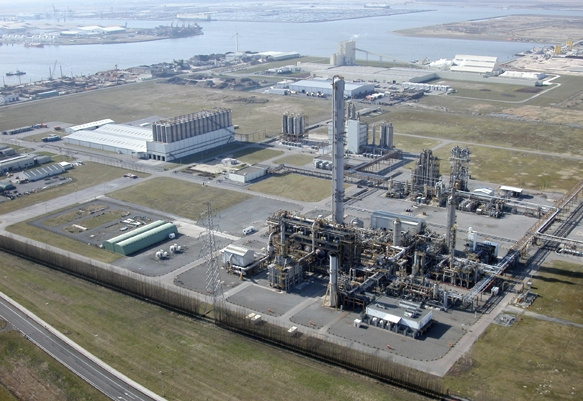 The capacity increases are aimed to take full advantage of the additional propylene supply coming from the new PDH (propane dehydrogenation) plant in Kallo, Belgium, for which the final investment decision was announced in October this year. Feedstock will be flowing to Beringen via an underground pipeline network, which is the safest and most environmentally friendly transportation mode. Borealis has a well-established, ongoing cooperation with various authorities and stakeholders in Flanders and Belgium, including the Port of Antwerp and Locate-in-Limburg, to support its PP growth ambitions. “This PP capacity increase will be another significant European investment aimed at serving our European customer base. In Europe, polypropylene supply is not keeping up with increasing demand. With the market tightening and continuous application expansion for PP materials, additional investment is needed to support the growth of our customers. The synergies with the ongoing PDH project in Kallo will ensure a reliable and integrated value chain from feedstock to customers,” says Alfred Stern, Borealis Chief Executive. 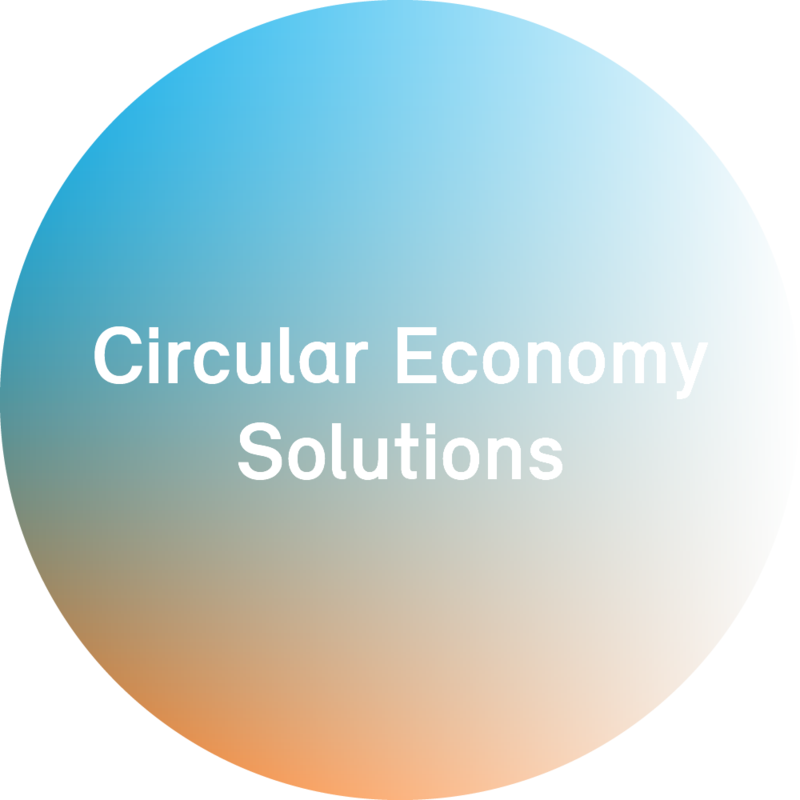 “Additional capacity will support the increasing demand in flexible and rigid packaging applications, where Borealis technology and products offer enhanced properties to our customers. Additional supply is also needed to support the automotive industry, for which PP is the fastest growing polymer material,” says Maria Ciliberti, Borealis VP Marketing & New Business Development. The Borealis PP plants in Kallo and Beringen provide sophisticated and innovative PP solutions for a wide range of high-quality applications, especially for advanced packaging, automotive and healthcare customers.